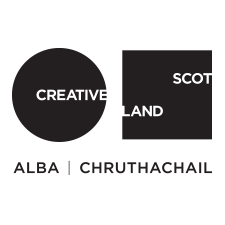 Groups of three or more young people from across Scotland aged 11-26 can apply for grants of up to £2,000 to support their personal development or community projects that focus on mental health or the arts. This could be anything from a course to support applicants with their career goals, to activities that the applicant wants to host in their local youth group. The funding is being provided through the Young Scots Sandy Watson Memorial Fund. To be eligible, all members of the group should be a member of Young Scot and provide valid card numbers.